Had a good relaxing hunt today. 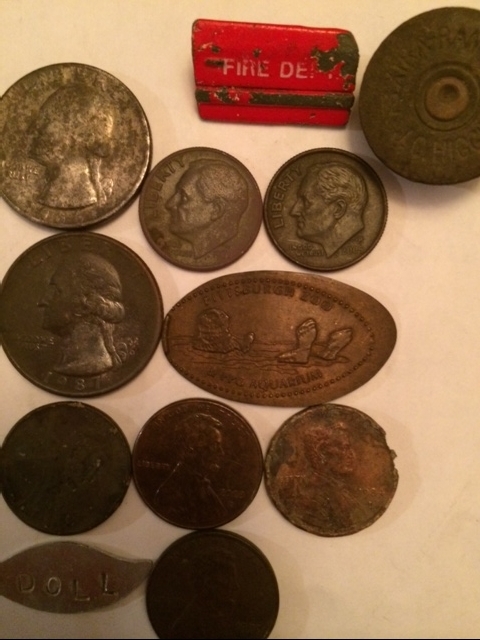 Found a flattened penny today in a park in AA County, along with a discharged 12gauge shotgun shell. Some of the stuff I find is scary and when I take into account where I found it becomes real scary.